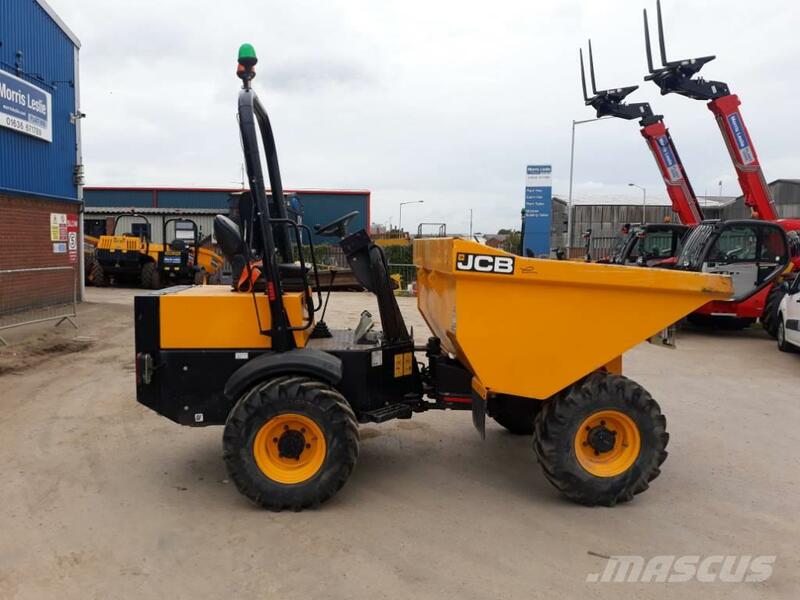 معلومات أخرى This 2016 JCB 3T Forward Tip dumper with 294 hours on the clock is available from our Newark depot. Created to address the issues of construction equipment operators. This machine can adapt to the diverse requests from any site. Over the next 6 months there will be 150 dumpers for sale across our UK wide depots.